The biggest improvement in version 0.5 is the dynamic tags support. 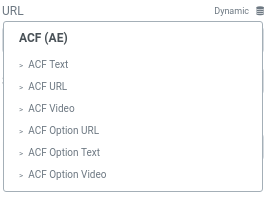 The plugin now supports image, url, text, wysiwyg, textarea and oembed ACF fields as dynamic tags. 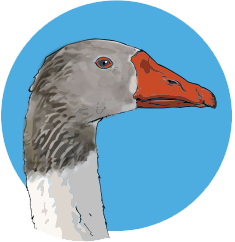 It works the same as with earlier versions. Only the fields available on the current page are shown as dynamic tags in the drop-downs. You can learn more about dynamic widgets on the documentation site. 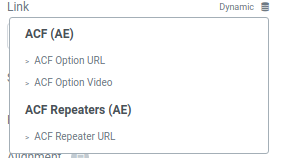 If you are editing a post that has a repeater you will see specific the specific repeater tags in the dynamic tags drop down. This makes it possible to create a specific Elementor template for a repeater item. No more having to match the repeaters with premade widgets. To learn more about how you can use repeaters with Elementor templates see the article “Repeater widget with template” on the documentation site.